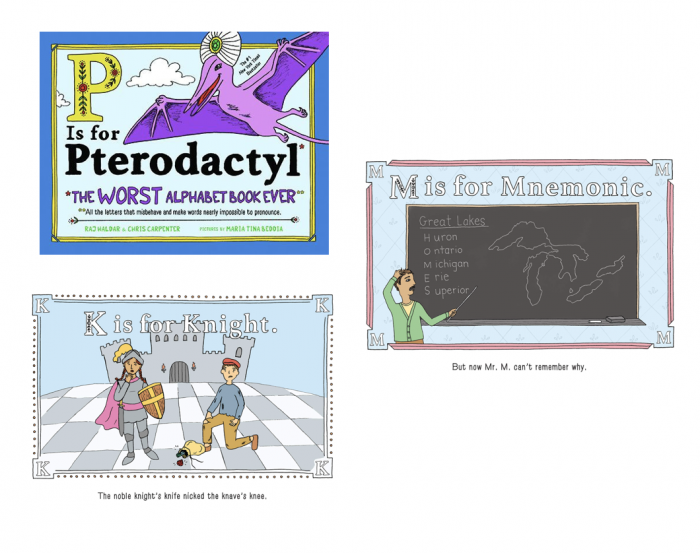 P is for Pterodactyl takes readers on what The New York Times calls “A raucous trip through the odd corners of our alphabet.” This whimsical, funky book turns the traditional idea of an alphabet book on its head, poking fun at the most mischievous words in the English language and demonstrating how to pronounce them. It’s currently a New York Times Best Seller and an Amazon Best Book of the Month. The story behind the creation of the book is also fun and interesting, and you can read all about it here in this NY Times article! In addition to parents of young children and book reading kids, we targeted other potential buyers such as Grandparents, Early Childhood Educators, and Librarians. 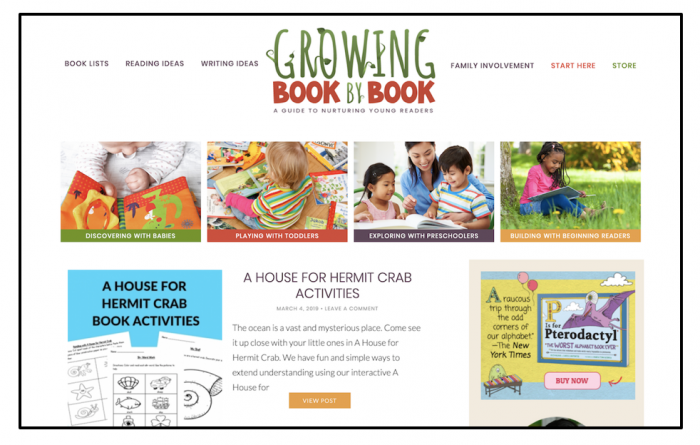 On top of this, we layered in traits like mommy blog readers, children’s book buyers, children’s learning tools and educational products buyers, parenting content readers, and those with a strong interest in children’s television and movies! 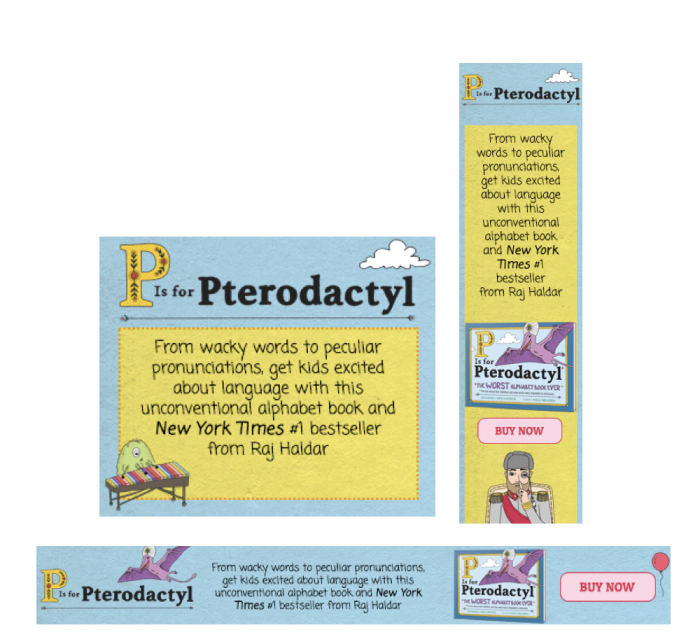 Our keywords also took a leading role in reaching that ideal audience, serving the ad to those with an interest in comp authors like Jane O’ Conner and Eric Carle, and on sites with phrases such as “best picture books for kids, children’s picture books, alphabet books,” and more! The campaign included a mix of classic banners and the AdBiblio Native Ad, which one of our awesome designers created! (shout out to Vega!) The ads resonated best with parents of toddlers (.24%), Kindergarten through Second Grade teachers (.20%), and most of all – families with children age 4-7 (.53%!). 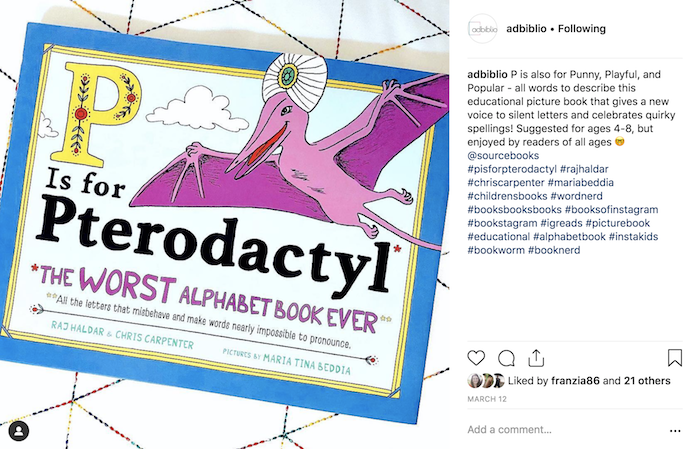 Children’s books are one of our specialties, and we typically have a strong rotation of titles running – so it was no surprise at all that our AdBiblio read-alikes held some traction as well, at a .12% CTR. 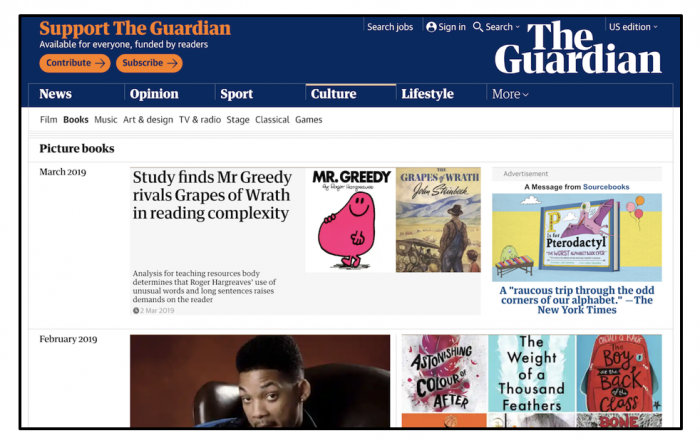 Top-tier sites including Cafe Mom, Parents, Growing Book By Book, NY Times, Today, The Guardian, Scary Mommy, Artful Parent, Huffington Post, and more! 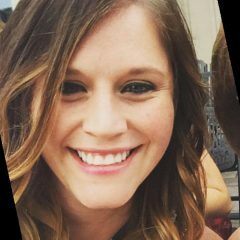 If you have a unique or classic children’s book you’re looking to promote, we’re here to help! Shoot me a message → marybeth@adbiblio.com. 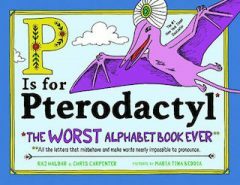 And if you’ve got a little reader in your life, or are just a word nerd like me, you can find P is for Pterodactyl here! P.S. We’d love to feature your book on our Instagram @adbiblio (and also read and share it with our book loving friends!) Shoot me a message for our address!